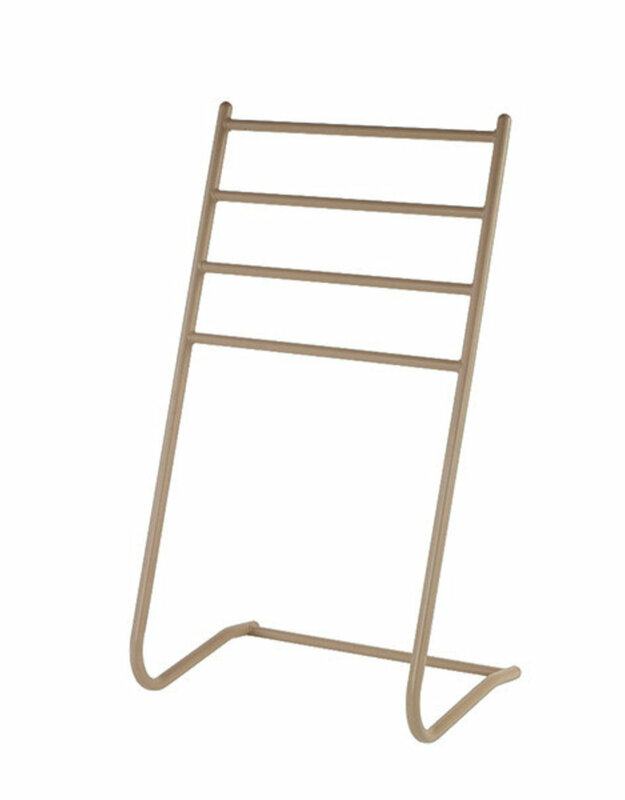 Keep your towels off the pool deck with this Towel Rack from Windward Design Group. 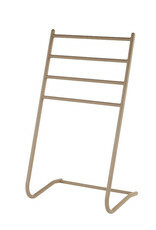 Made from powder-coated aluminum. Available in 9 finishes by special order. Shown in Sand.